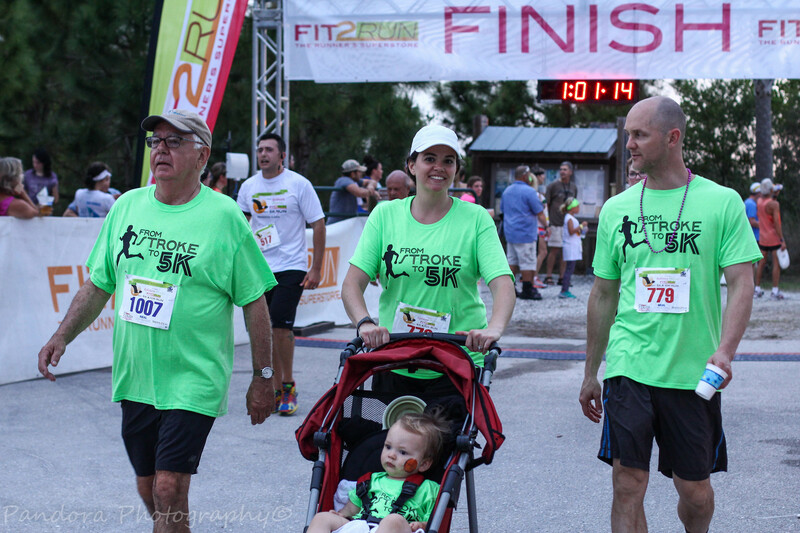 William Robinson and his son Parks, owners of Fit2Run, donated 6.4 million dollars of land to Manatee County to help create this 700+ acre preserve. 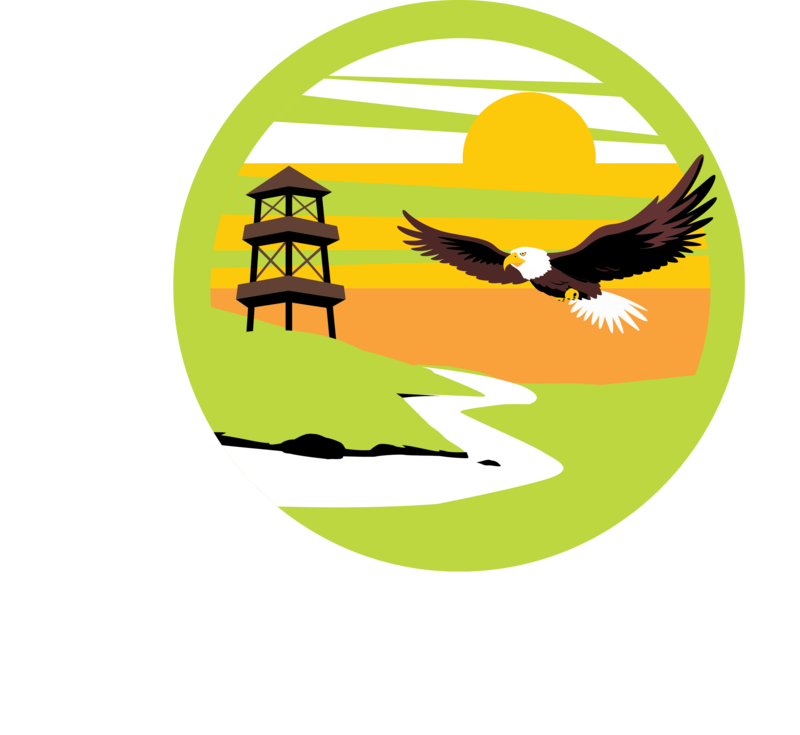 Visitors will find 6 miles of kayak and canoeing trails, 12 acres of water, 56 acres of marshland, 20 acres of uplands, 2 docks, a 500-foot long boardwalk, 6 bridges, 10 miles of walking/jogging trails, 2 miles of paved trails, fishing piers, bird observation locations, and even a 56 foot observation tower. The waterway system was carved out of intertidal canals and the water is a mixture of the Manatee River and the Palma Sola Bay. 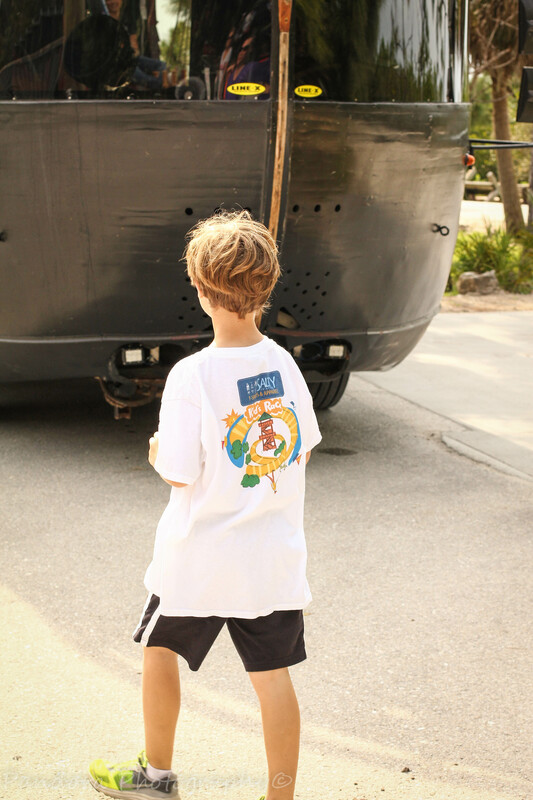 The Robinson 5k track offers an authentic coastal Florida experience through a remarkable restoration and conservation property. "If you are looking for a challenging and eye-opening 'getting back to nature' event, this is it." - Charlie Hunsicker, Director, Manatee County Parks and Natural Resources Department. This year, be the FIRST to run through Robinson Preserve's new expansion! 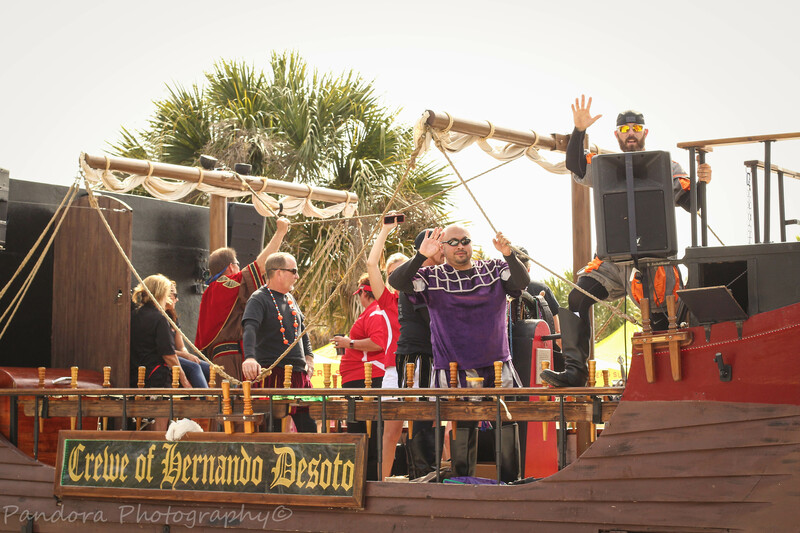 The additional 150 acres, obtained through The Conservation Foundation of the Gulf Coast, is not yet open to visitors but will be available to runners for one night only! 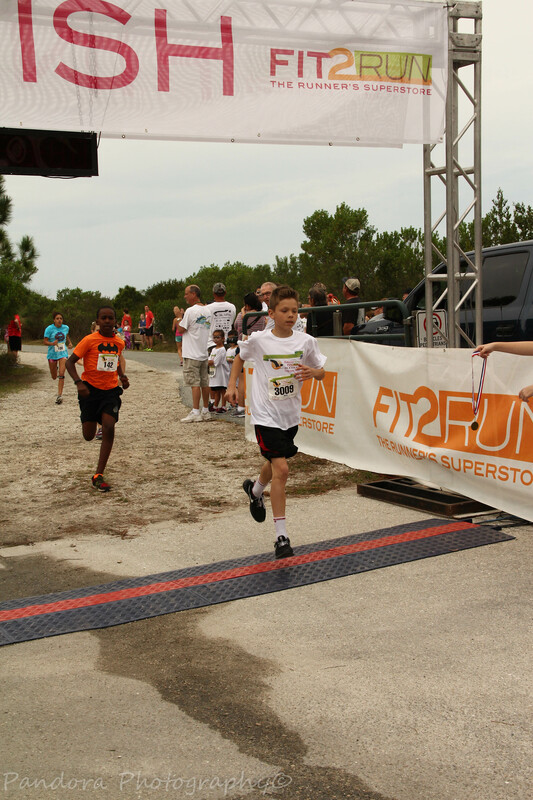 Celebrate the 10th annual race at Robinson Preserve with a new route! There are five race corals based on your estimated (5K) finish time so you can run at your pace without interruptions. 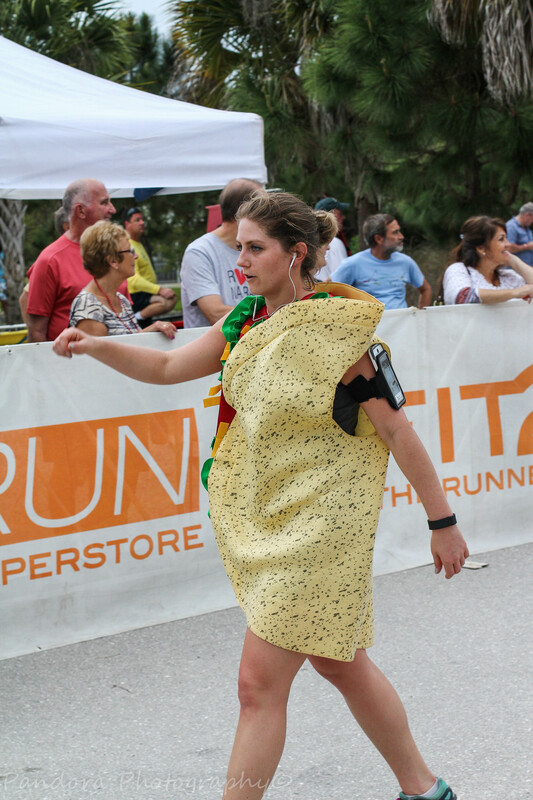 When you finish, join the famous Fit2Run after party featuring catered food, refreshments, music, and adult beverages (with proper I.D.) 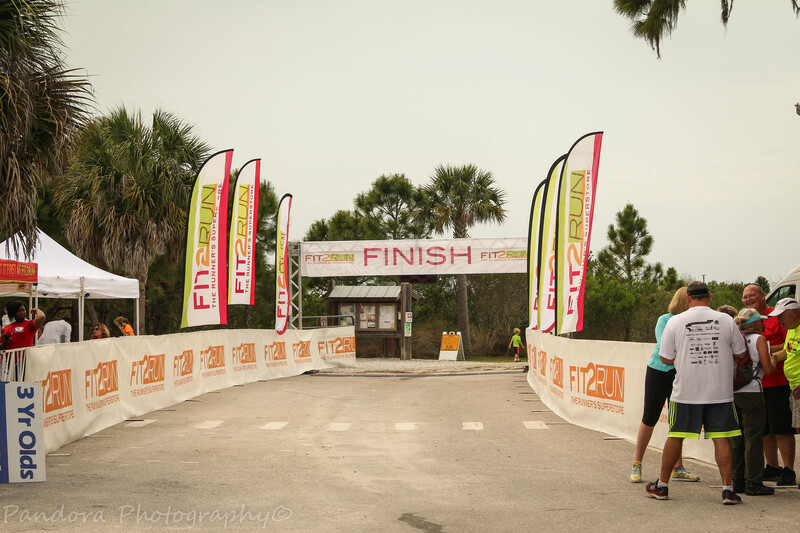 You will receive your finisher’s medal when you cross the finish line. 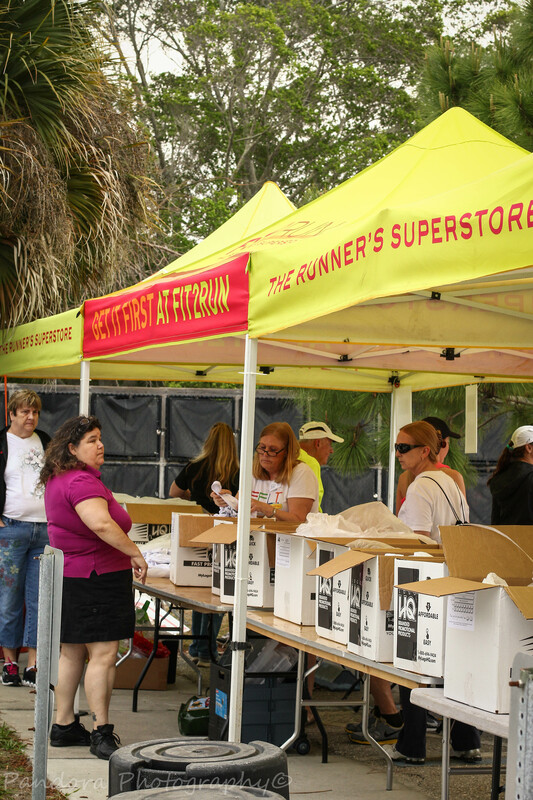 No awards, medals or t-shirts will be mailed after the race. M/F top finishers in both races receive Fit2Run gift cards. Top finishers in each age group will receive awards. 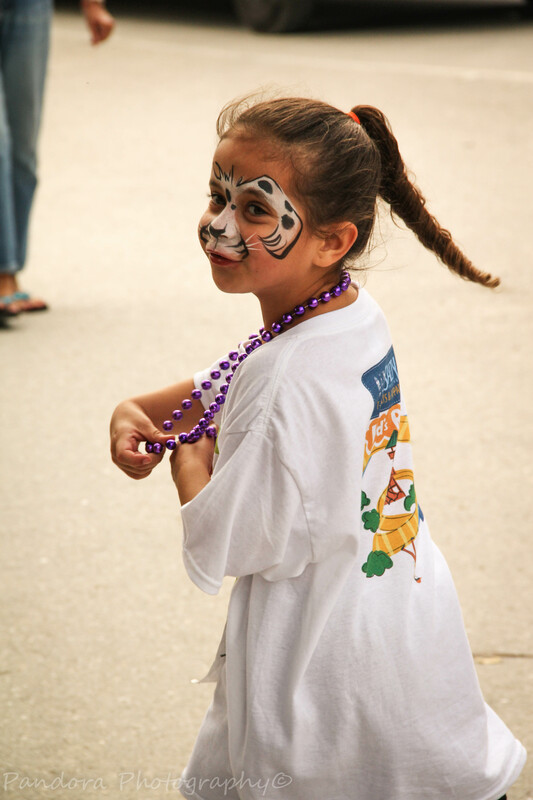 ABOUT COMMUNITY CHARTIY PARTNERS- PACE Center for Girls of Manatee/Robinson Preserve. 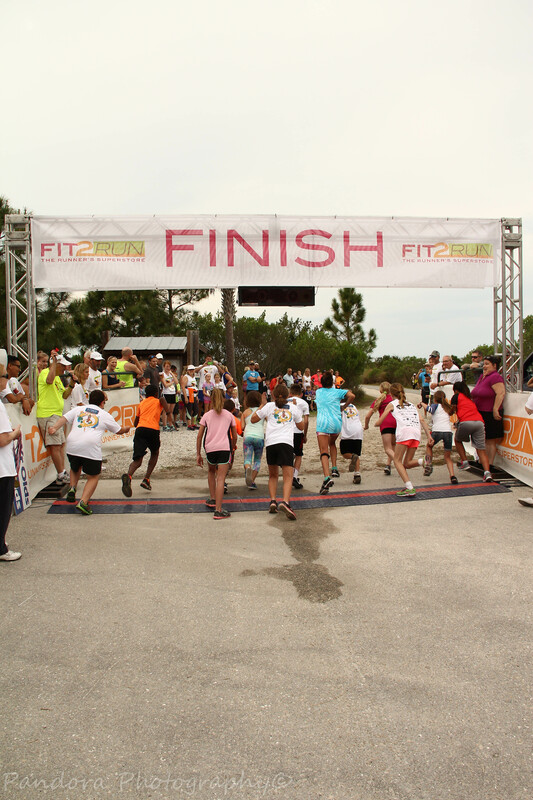 Funds generated from the 10th Annual Robinson Preserve race go to the continuing management and improvement at Robinson Preserve, NW Bradenton's largest conservation property and PACE Center for Girls of Manatee. 7:00 pm after party commences with food and adult beverages with proper I.D.